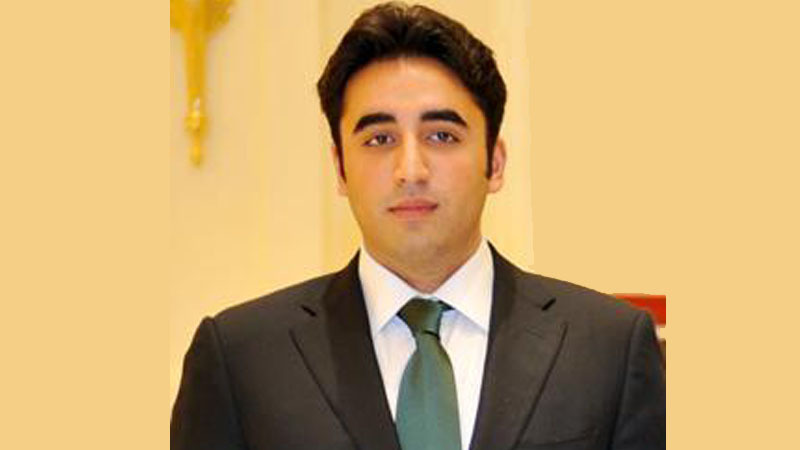 KARACHI: Pakistan People’s Party (PPP) Chairman Bilawal Bhutto Zardari said on Sunday that the international community cannot afford to ignore violations of human rights anywhere in the world and urged upon them to play their role in protecting inalienable rights of every human being. In his message on the eve of Human Rights Day which will be observed worldwide on Monday, the PPP chairman said that upholding human rights was the only way this planet can have peace and prosperity in a cohesive environment. Bilawal further said that despotic regimes and their puppet rulers were posing threats to the protection of human rights, adding that only democratic order can save societies infested with human inequalities and low respect to human rights. “Today, humanity is in core need of respect and recognition of their rights, which are being violated everywhere in the world, particularly in countries where the people are ruled over by authoritarians and or where the democracy is controlled,” he added. The PPP chairman pointed out that his party has always promoted and protected the human rights and its struggle for the cause has no match among any other political parties of the country. “Benazir Bhutto established the human rights ministry in Pakistan for the first time while Sindh, led by PPP, set-up the Human Rights Department, first-ever in any province of the country. PPP government also commissioned a powerful Sindh Human Rights Commission for this purpose,” he said. Bilawal pledged that his party will continue to struggle for the basic human rights of every citizen without any discrimination and will vehemently condemn any violations in the country as well as the world over.